The entire episode occurred at a BPO in Uttam Nagar which is run by Rohit's friend Ali Hasan. Reportedly, the girl had broken off with the accused some three months back and he has been harassing her ever since. On September 2 at around 3 pm, Rohit got hold of the girl in the BPO where they both work. In a spine-chilling incident, a video has surfaced on social media where a young man can be seen brutally beating a girl to the pulp in Delhi’s Tilak Nagar. According to reports, the assailant, Rohit Tomar, is the son of a Delhi Police officer and the victim is his former lover who refused to marry him. 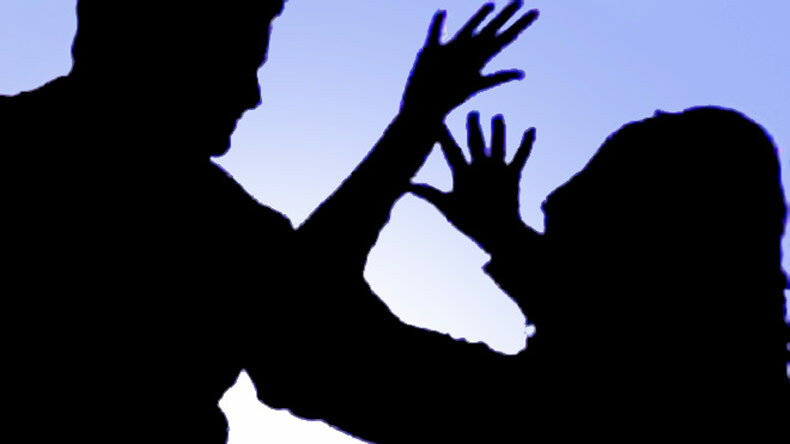 A case has been registered against him after the victim, Jyoti, filed a complaint. The entire episode occurred at a BPO in Uttam Nagar which is run by Rohit’s friend Ali Hasan. Reportedly, the girl had broken off with the accused some three months back and he has been harassing her ever since. On September 2 at around 3 pm, Rohit got hold of the girl in the BPO where they both work. According to sources, Rohit Tomar was in an inebriated state when he launched a gruesome attack on the girl. In the video, he can be seen abusing and continuously slapping her. In the fit of rage, he goes on to mercilessly beat Jyoti with elbows and knees. Reportedly, Rohit’s father Ashok Singh Tomar is posted as an Assistant Sub-Inspector in the narcotics department of Delhi Police (Central Delhi). The degree of crime was so grave that the video spread like a wildfire on the internet. Union Home Minister Rajnath Singh took cognizance of the video and immediately launched a probe into the matter by calling the Delhi Police Commissioner and asking him to take relevant action. Barely an hour after Rajnath Singh’s tweet, Delhi Police filed a case against the accused under Section 506 (punishment for criminal intimidation) and 354 (assault or criminal force against a woman with intent to outrage her modesty) of Indian Penal Code after the victim lodged a complaint against him. Rohit Tomar has been arrested and sent to the police remand of one day by a local court.